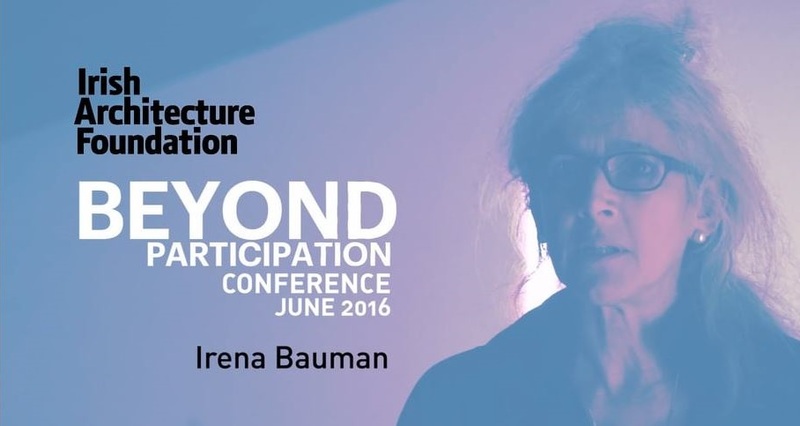 Irena was speaking at Beyond Participation the last 16th of June. The event examined how architectural practice has moved beyond the traditional boundaries of ‘user participation’. The event received a high level of interest and excitement!